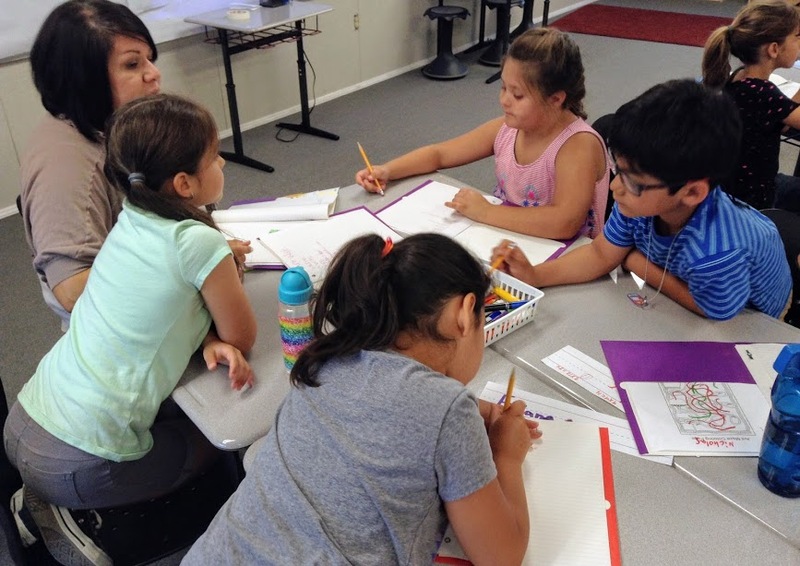 The Great Valley Writing Project is a nonprofit organization that connects K-12 educators with local universities, building and supporting a network of teachers who work to improve writing and learning in their communities. To harness the knowledge, expertise, and vision of educators, focusing these resources on sustained efforts to improve writing and learning for all students. Read more about the goals of the writing project. Learn about three factors that make GVWP programs unique. GVWP offers a wide range of year-round services for teachers, students, schools, and districts. Popular summer programs like Great Valley Writing Camps and Demonstration Labs for Teachers represent just a small part of the organization’s total outreach. View an overview of GVWP Programs for Schools and Educators. View an overview of GVWP Programs for K-12 Students. 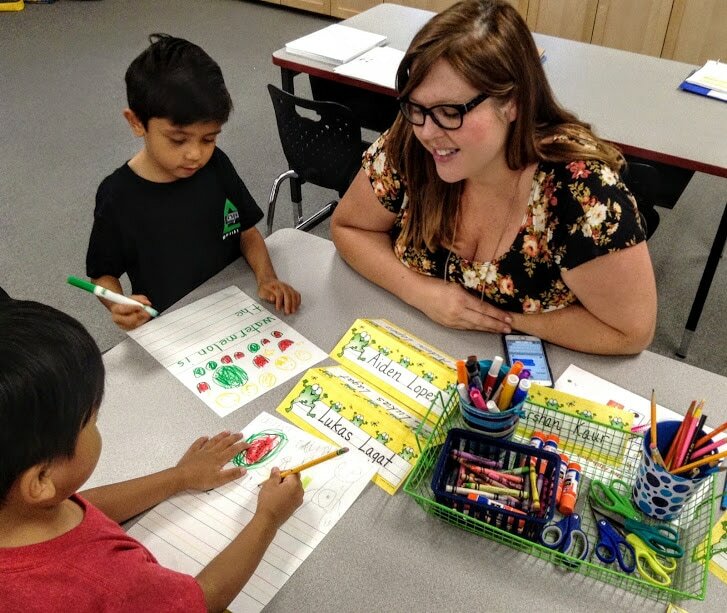 Despite drastic cuts in government funding, Great Valley Writing Project continues to operate with support from public and private grants, largely due to a network of skilled and experienced educators who recognize thatteachers are the key to educational reform. Many GVWP programs are now funded by businesses and philanthropists in the communities they serve. Read more about GVWP Community-Funded Programs for teachers. To see how GVWP professional development programs have influenced local educators and transformed classroom writing instruction, visit our Teacher Comments page. Chartered in 1983 by California legislators, the Great Valley Writing Project is a founding member of both the California Writing Project (an entity of the California Subject Matter Projects) and the National Writing Project. GVWP is one of the oldest and most active Writing Project sites in the country.